The EU Playstation Plus instant game collection is adding a few games this week -- Lara Croft and the Guardian of Light, and Saints Row 2. For those who are unaware, the program is running in different regions across the world, all of which feature different games. I highly recommend picking up both Guardian of Light and Saints Row 2 if you haven't played them already. As I've said before, Guardian of Light was a pretty nice surprise (and a solid dungeon crawler with some nice puzzles), and Saints Row 2 is easily the best in the series. 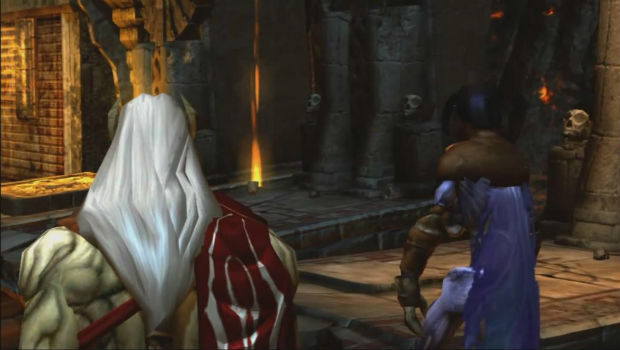 You can also grab every piece of DLC in both games for 50% off (my personal pick is the Raziel and Kain pack for GoL).